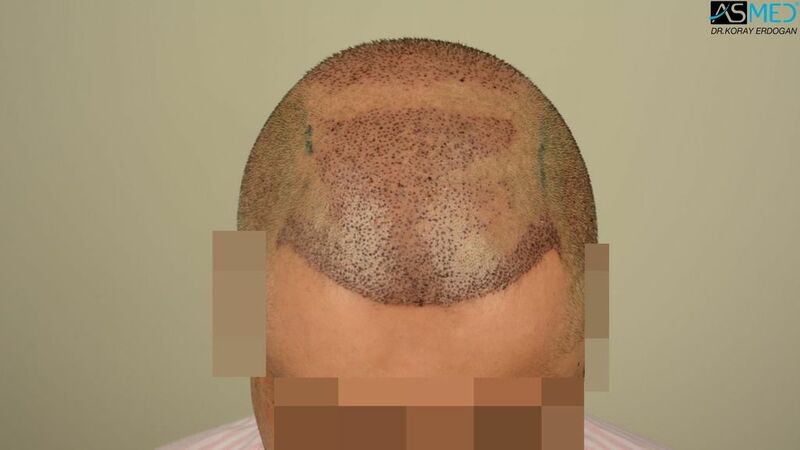 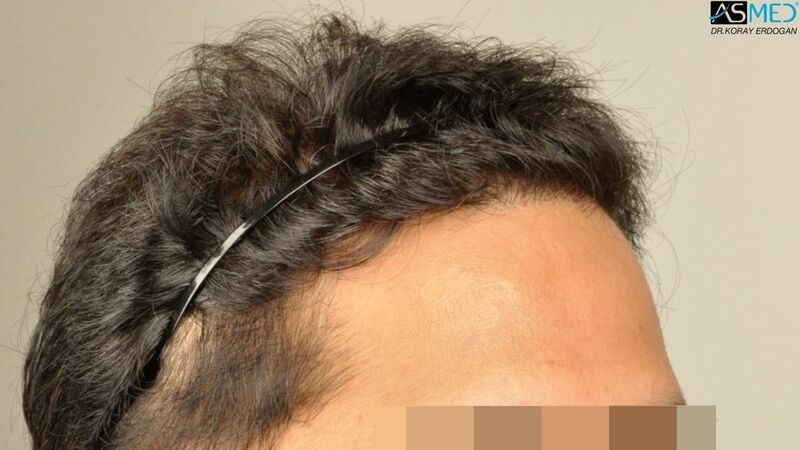 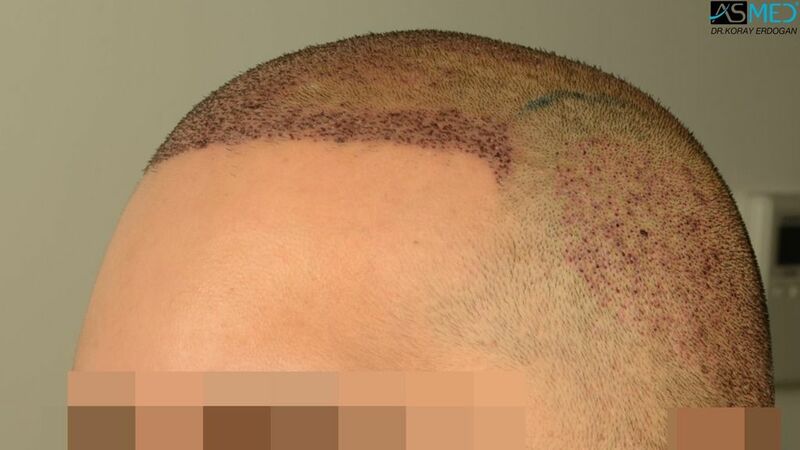 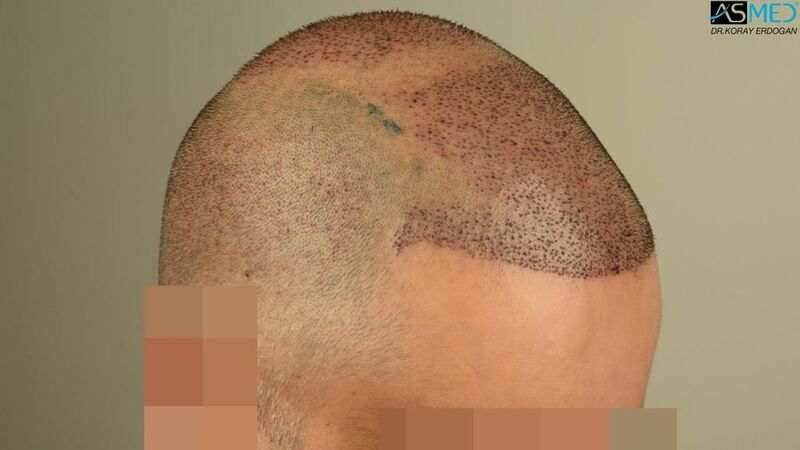 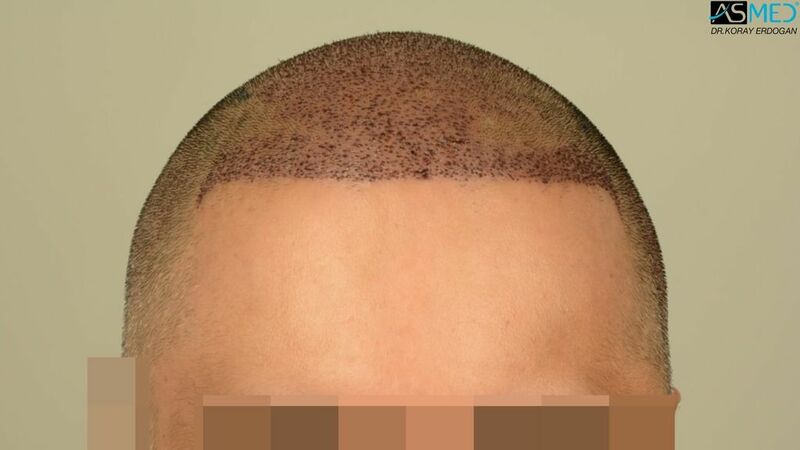 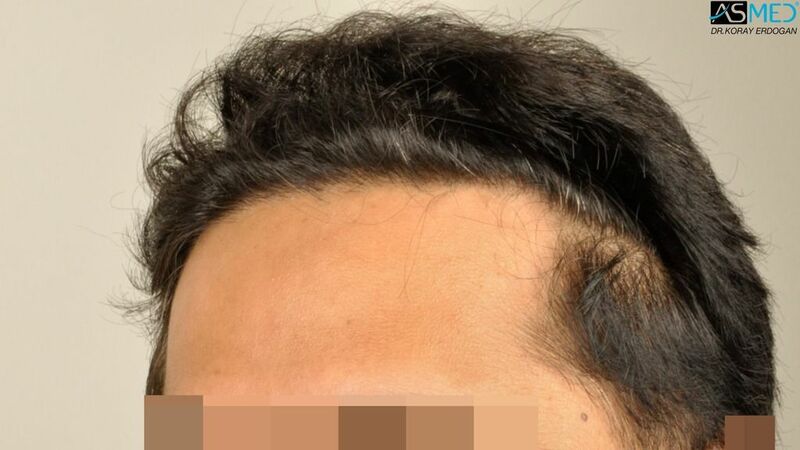 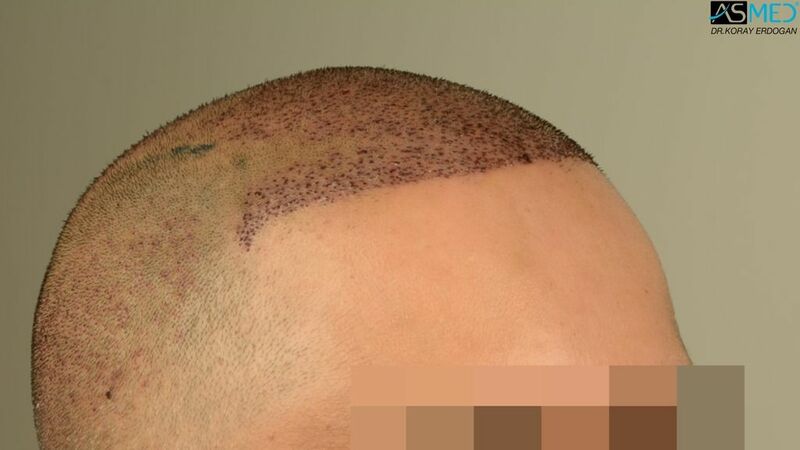 - OPERATION DETAILS: 4611 grafts FUE extracted by manual punch, diameter 0.7 - 0.8 mm. 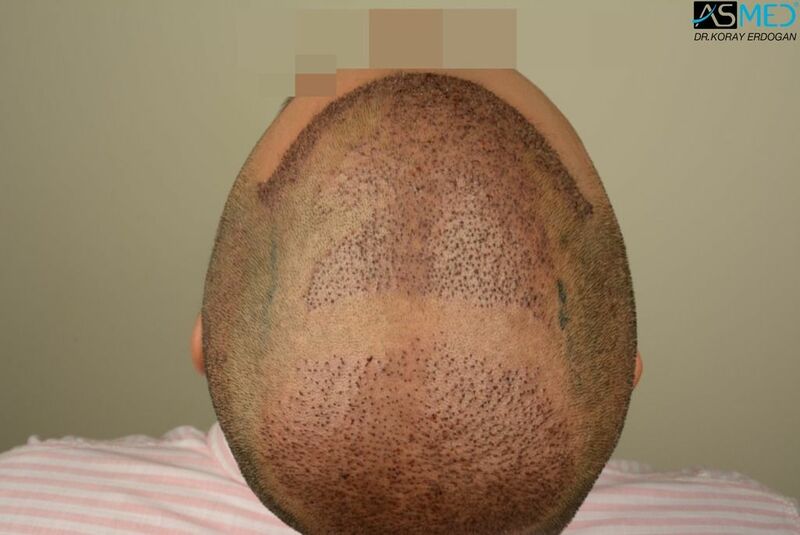 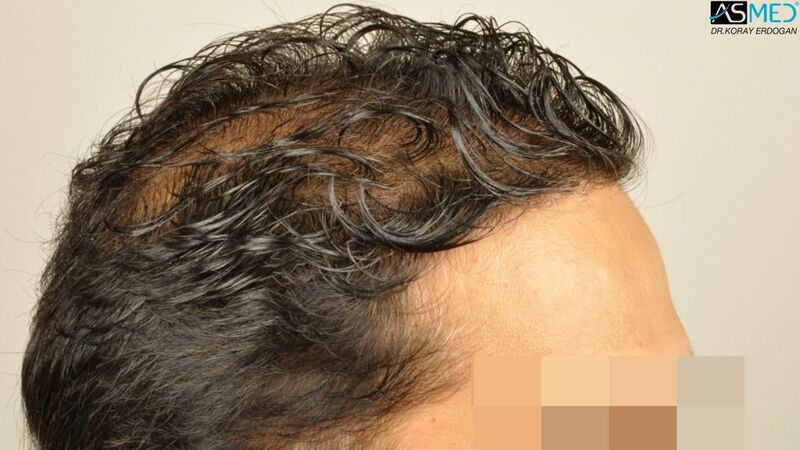 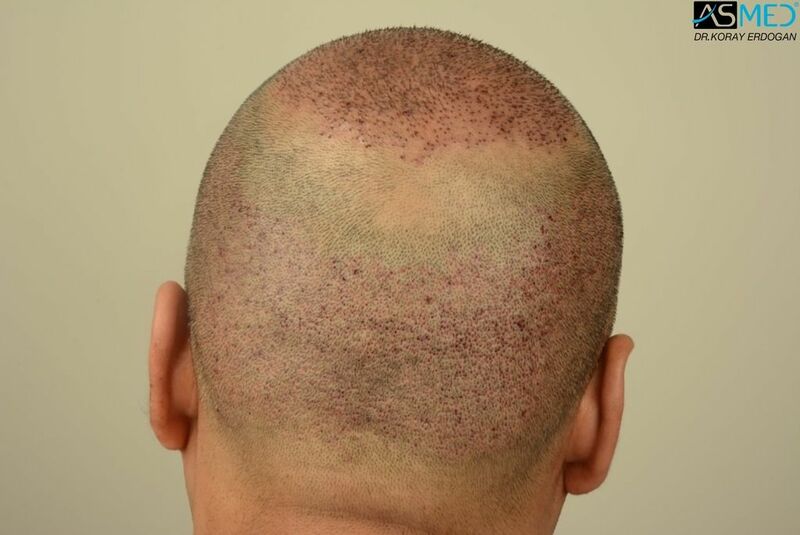 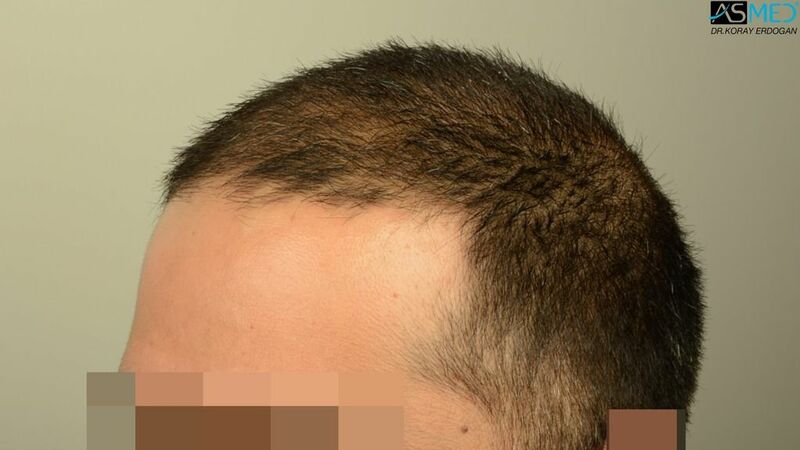 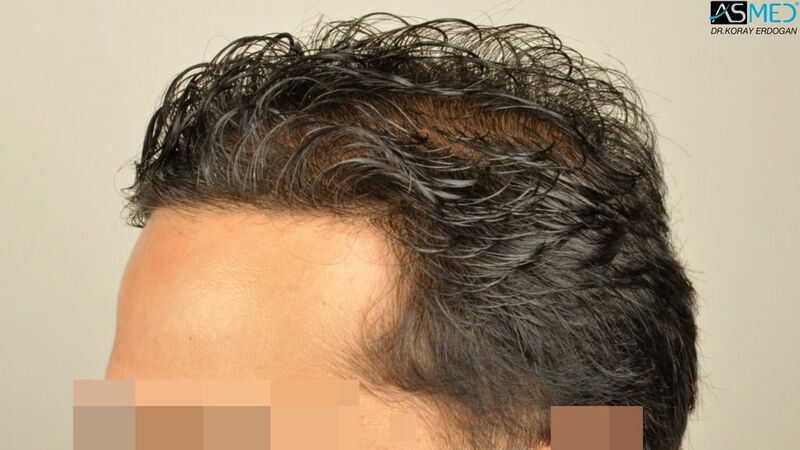 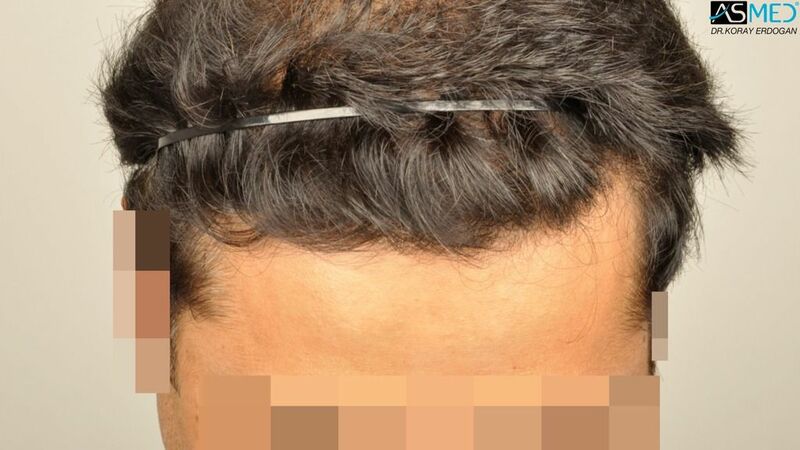 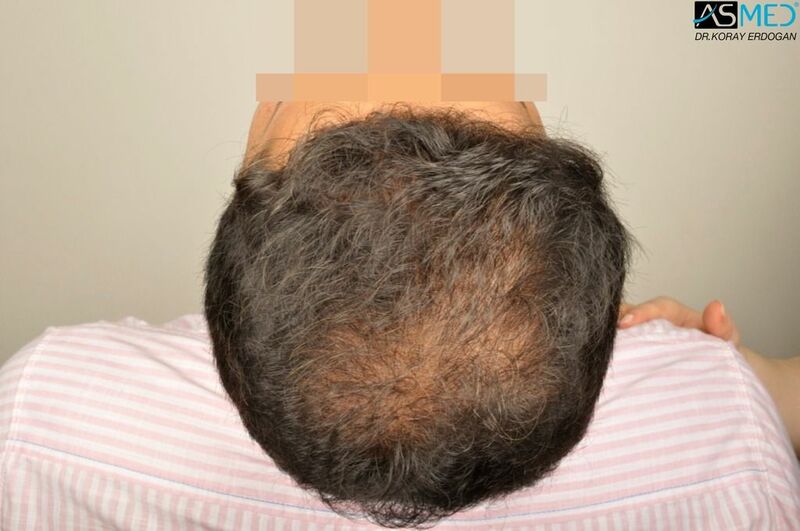 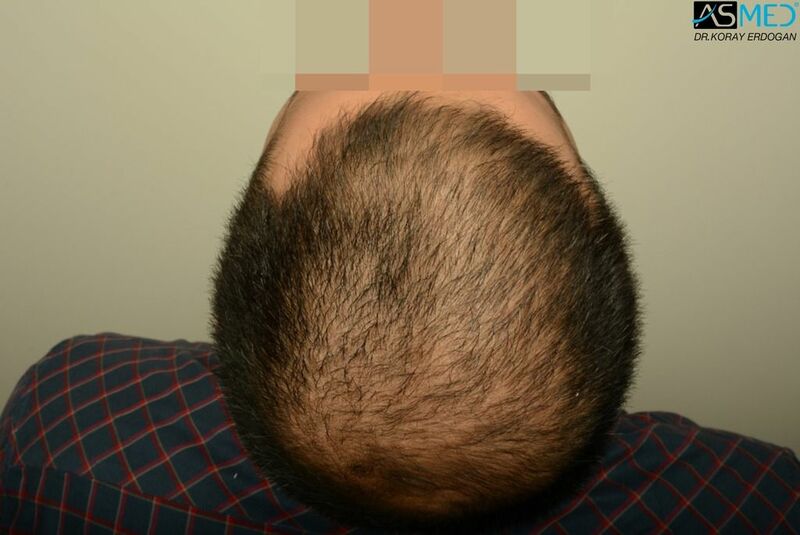 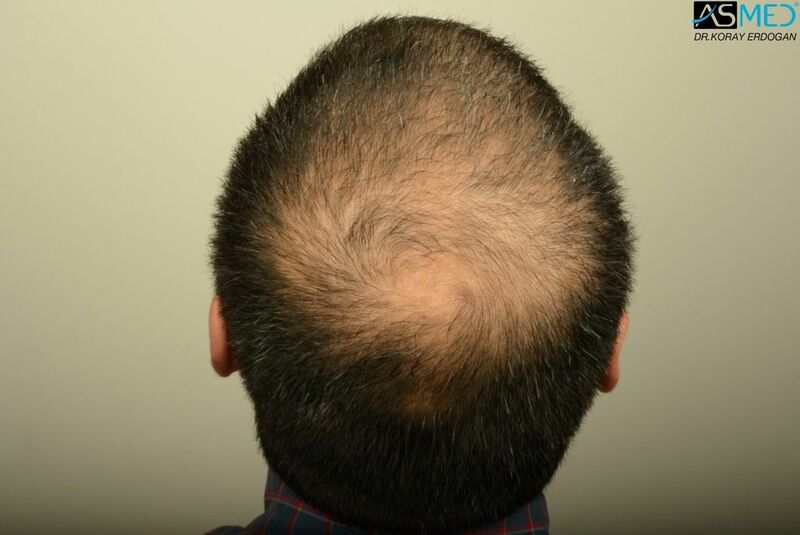 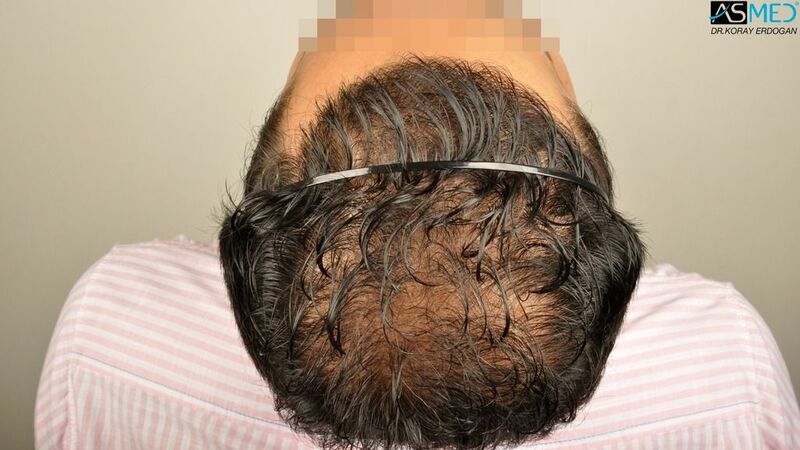 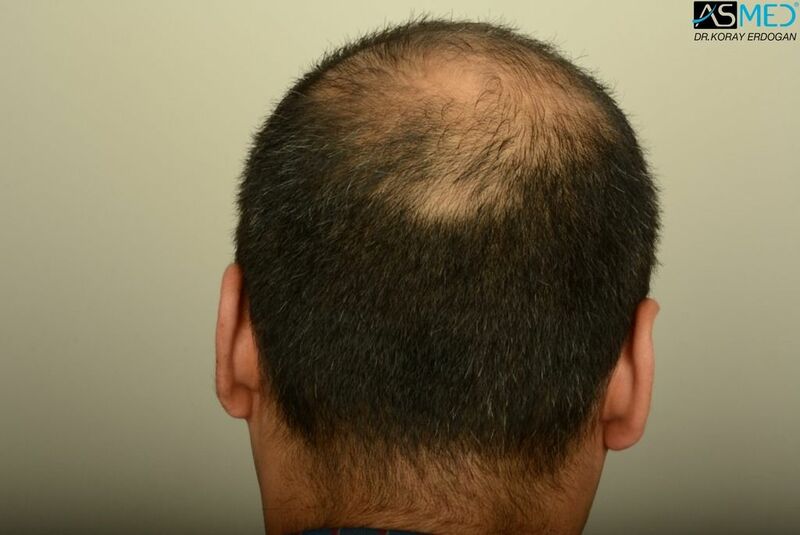 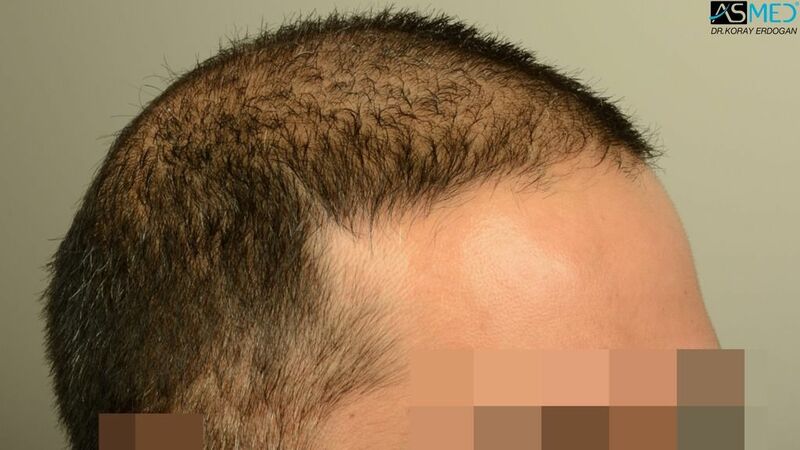 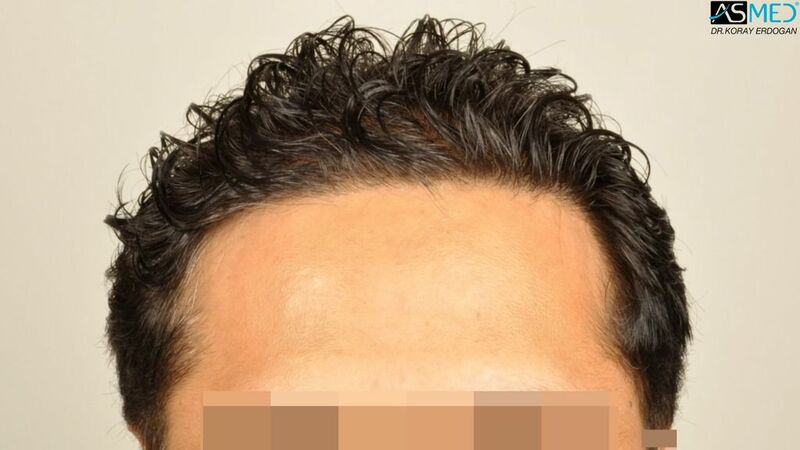 - GRAFTS DISTRIBUTION: 4611 grafts were used to restore the patient’s front-mid and vertex area: 2300 grafts for frontal area and mid scalp and 2311 grafts for restoring the vertex area. 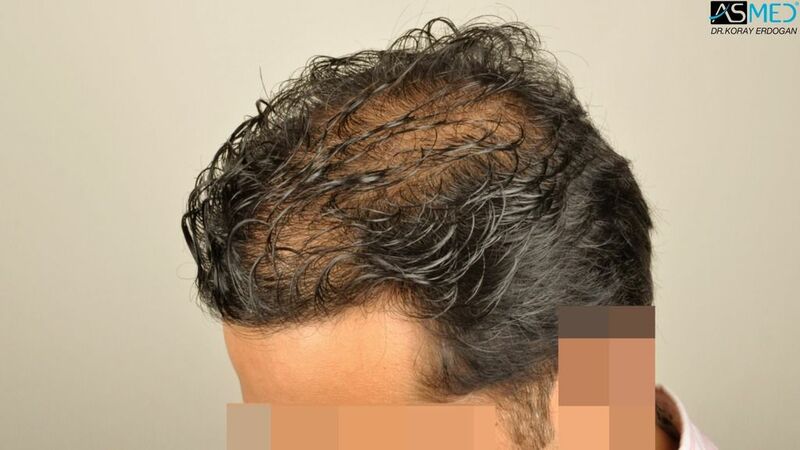 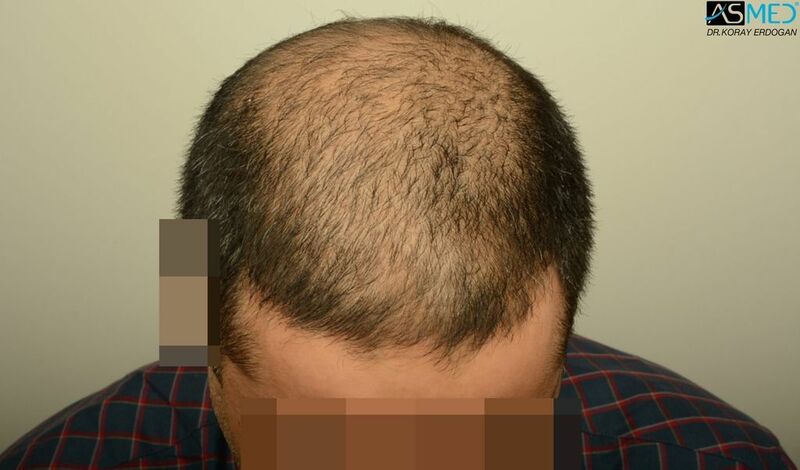 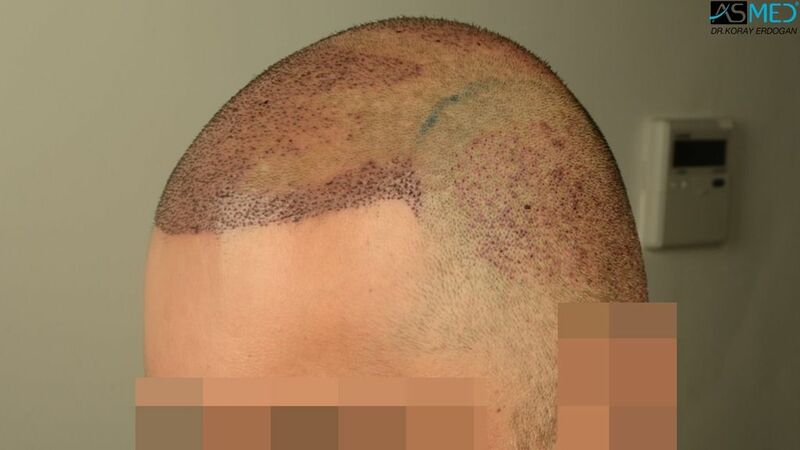 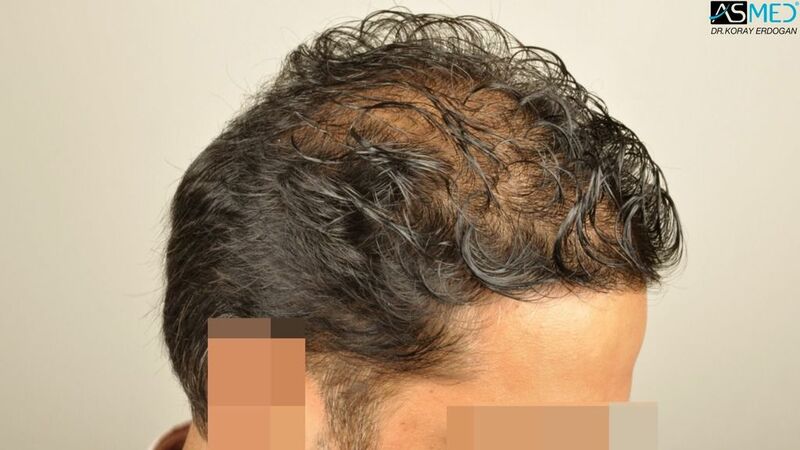 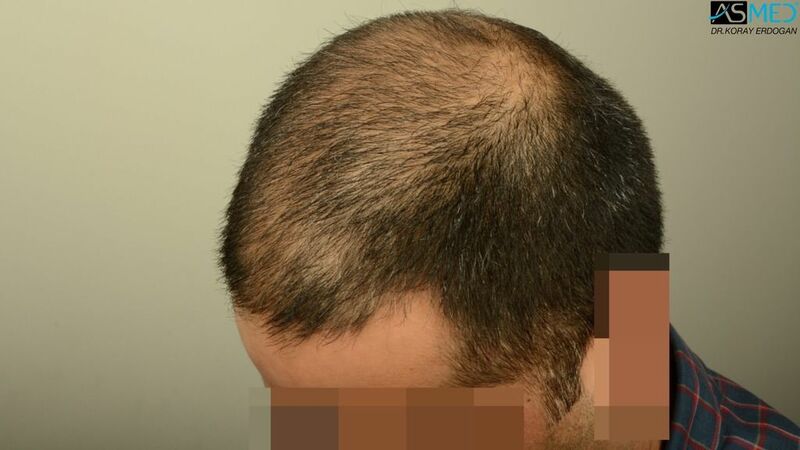 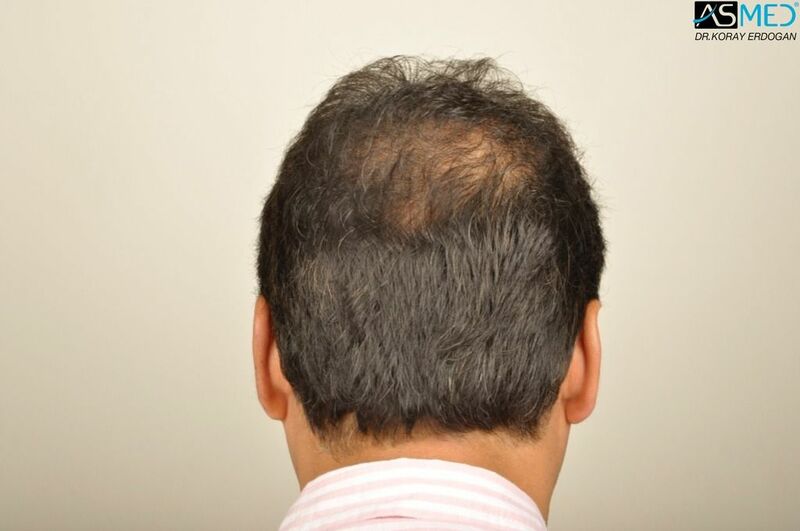 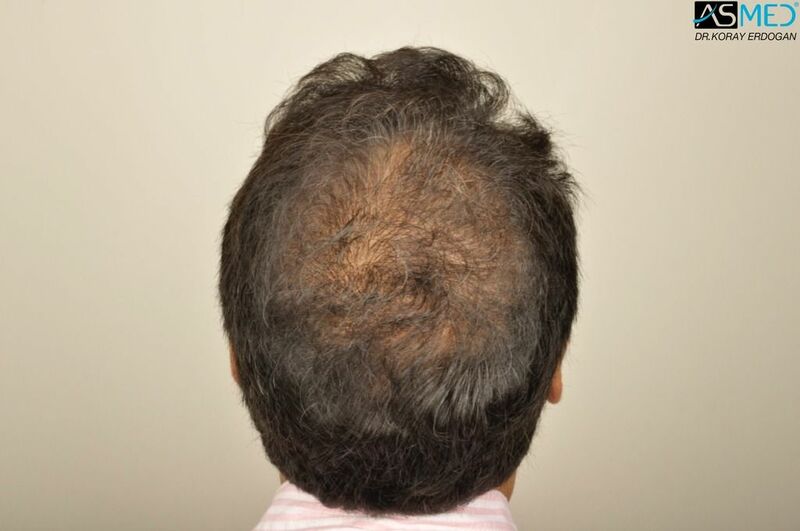 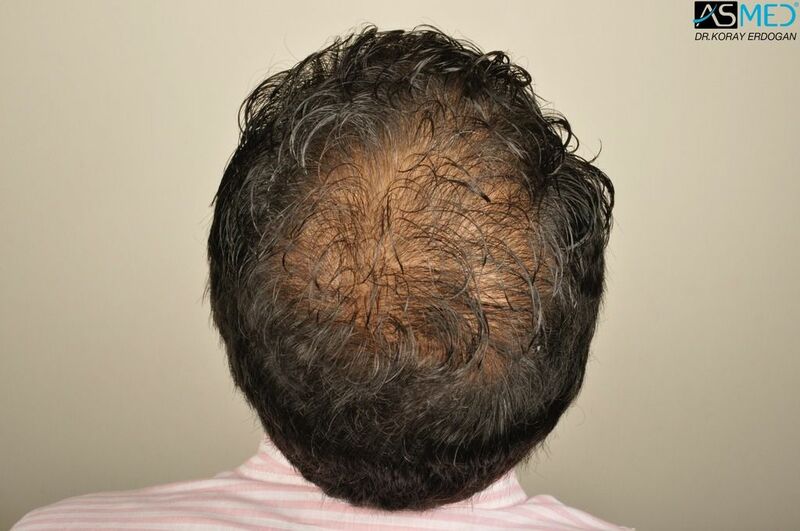 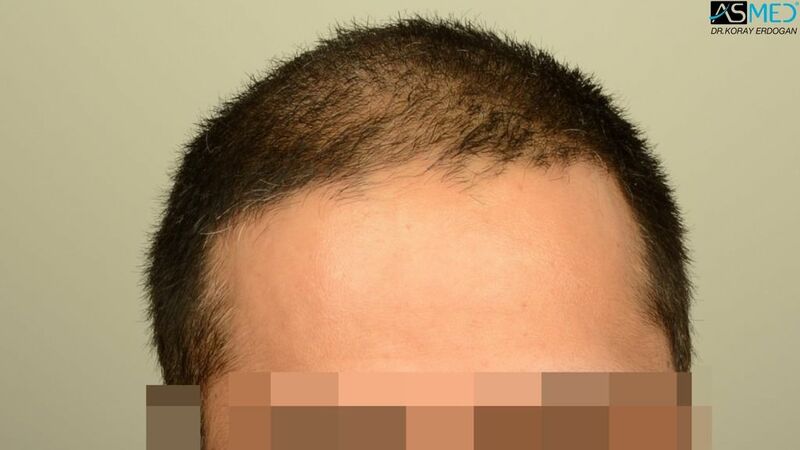 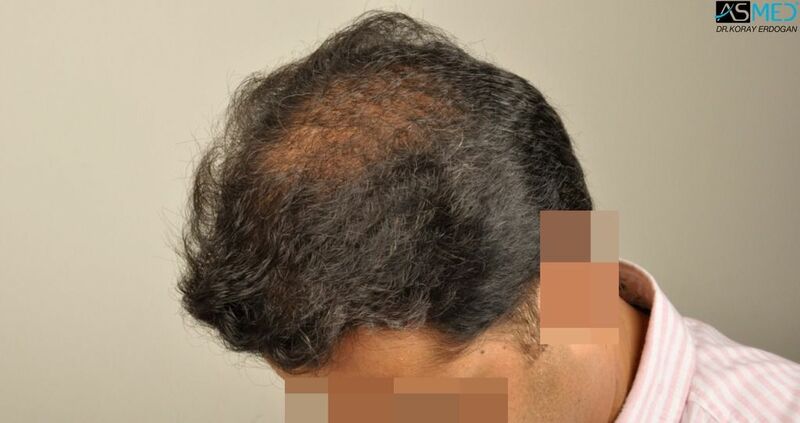 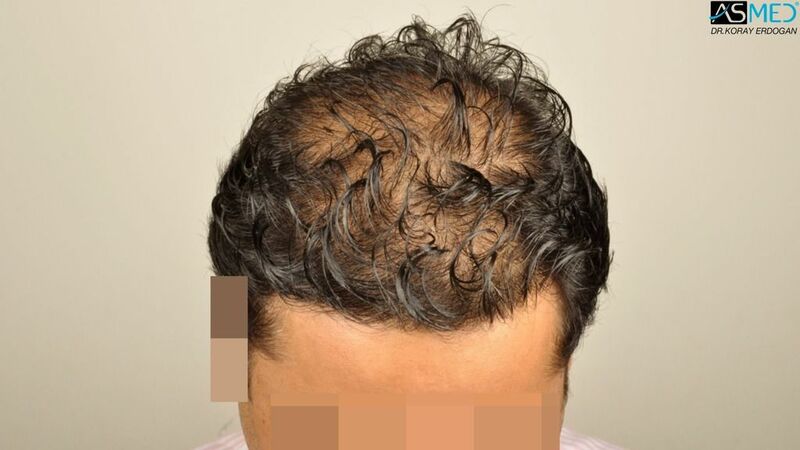 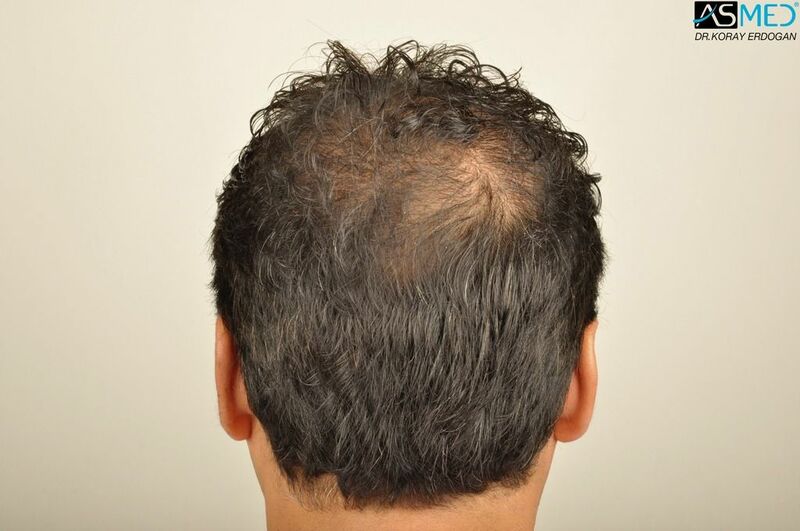 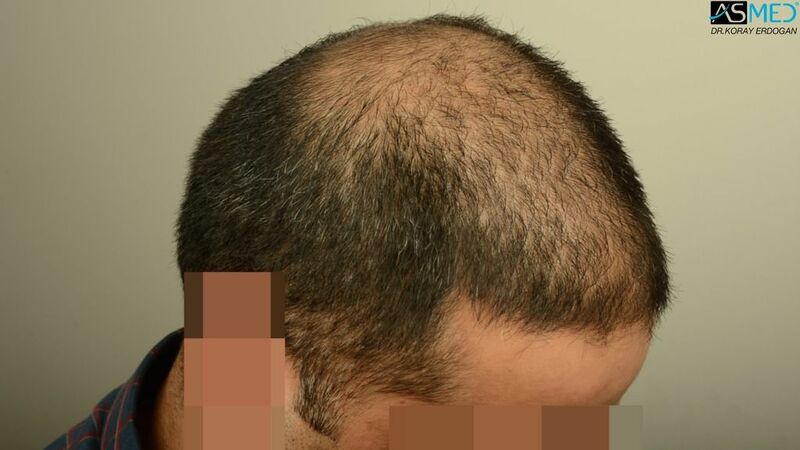 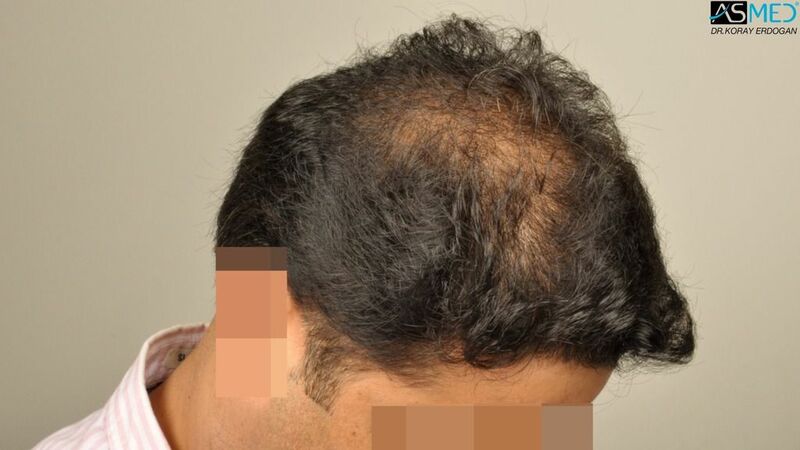 - FINASTERIDE: The patient started the treatment 6 months before the surgery and continues the usage. 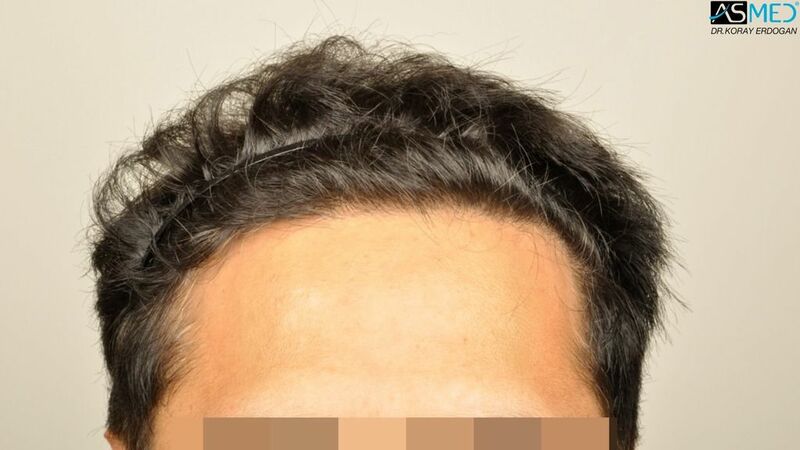 * Please note that the “RESULT” pictures were taken in Asmed Clinic before the second operation of the patient. 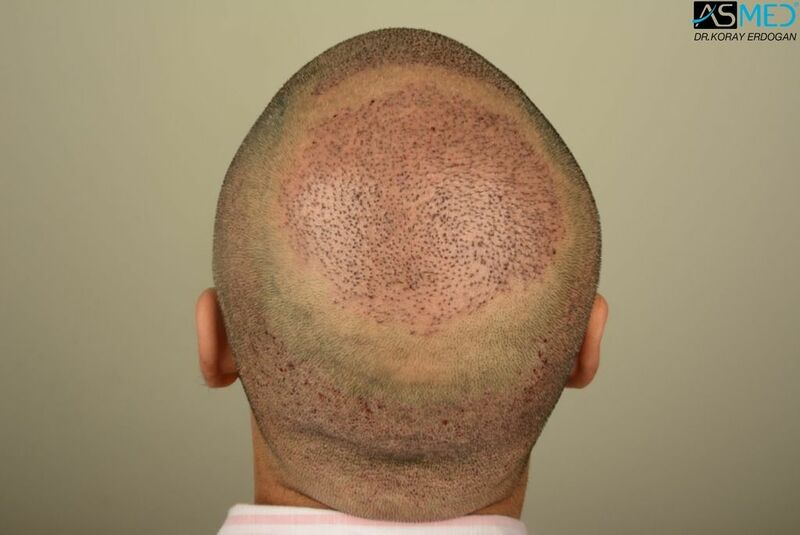 Most honest pics I’ve seen.